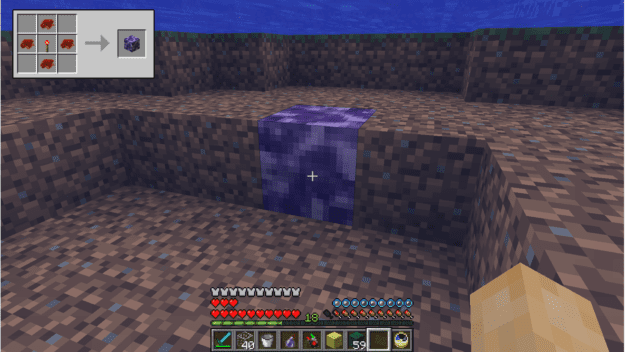 The Bacteria mod is both a fun but equally useful and destructive mod. 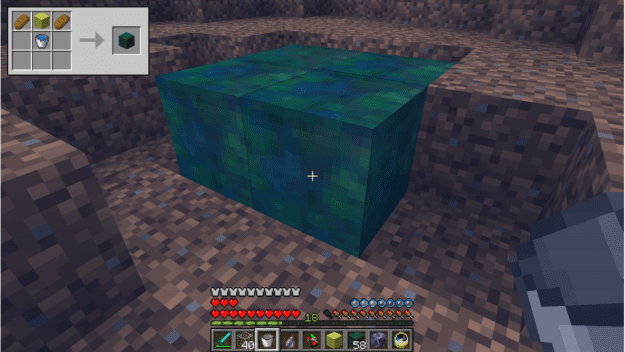 It’s as simple as the name suggests, it introduces bacteria to Minecraft. This could mean good or nefarious things but fortunately the bacteria is controllable if you know what to do. 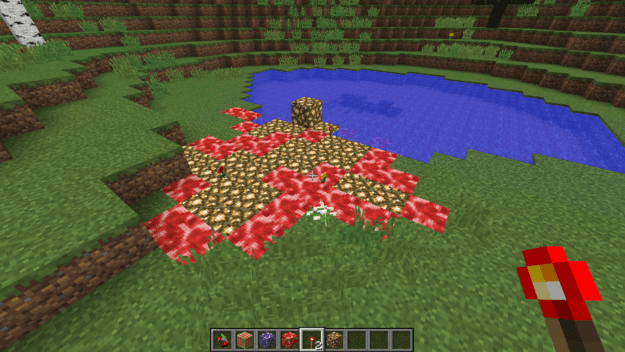 You’ll need sponges to craft Must blocks. Then place those under at least one layer of water. They’ll eventually grow bunches of bacteria that you can then craft into colonies. 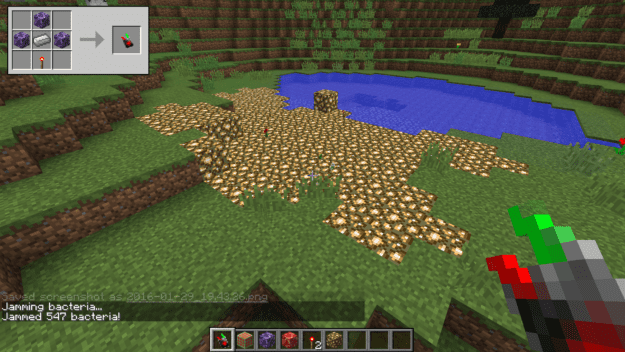 Once you have a few colonies you can place them below a block or blocks that you want them to be able to destroy. They’ll refrain from destroying anything else but what you choose. 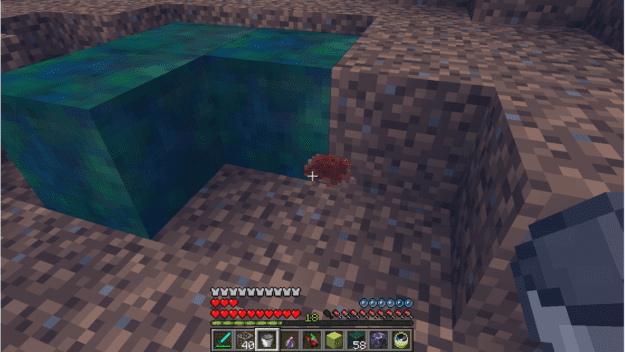 So for example if you placed a colony below a patch of water then activated it with redstone, the bacteria will quickly destroy all water in its path, leaving all else unharmed. 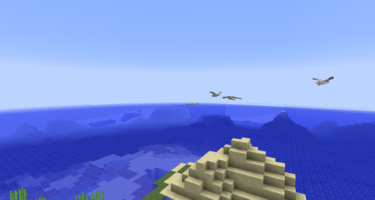 The replacer bacteria is another method of massive replication with this mod. 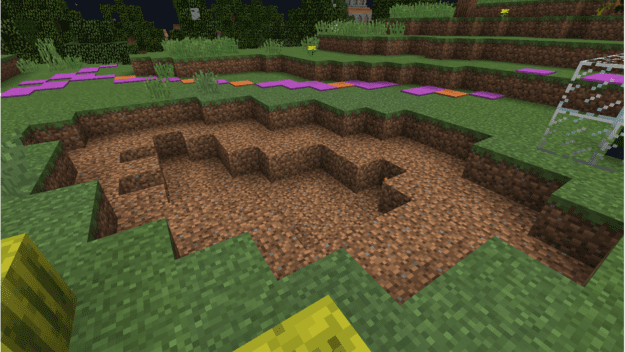 It will eat whatever type of block is below it, then replace it with whatever block is above it. 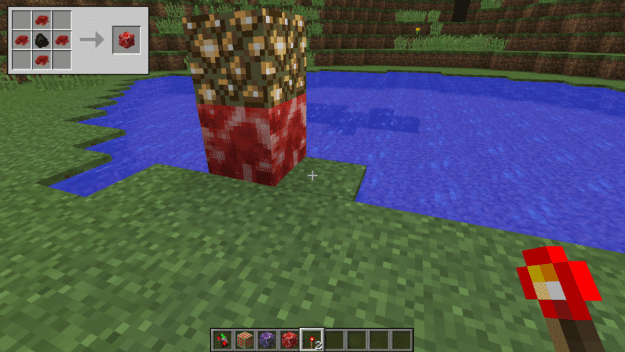 Again it needs to be activated with redstone. This is one that could get massively out of hand as well. When something gets beyond your control, then the jammer is a necessary item. Once pressed, it will automatically stop any bacteria from continuing its spread. It won’t fix any devastation but it will at least prevent further issues from happening. 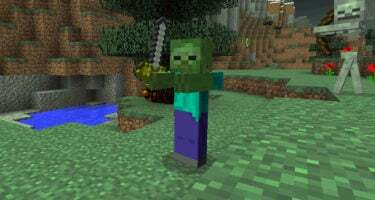 So definitely be careful with this mod but it can also be a great source of fun or pranking. Just be sure you back up your saves before trying this one on something valuable to you. Great mod, but I could see this getting out of hand on a server. Playing it solo or with good friends, we’re having tons of fun! 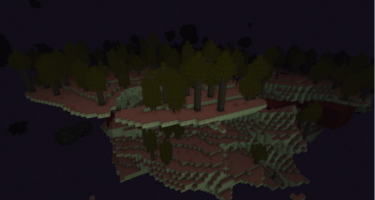 I’m going to get this mod and replace an entire biome with something ugly. Maybe mossy cobble or maybe sponges. This should be interesting. Diamond blocks! 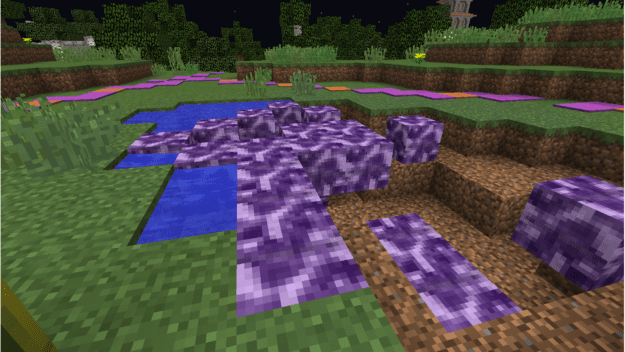 Diamond Blocks everywhere! You can use this to turn everything into say diamond blocks and get lots of diamonds from it. It’s OP for replicating anything.